Where staying cool is a slam dunk. 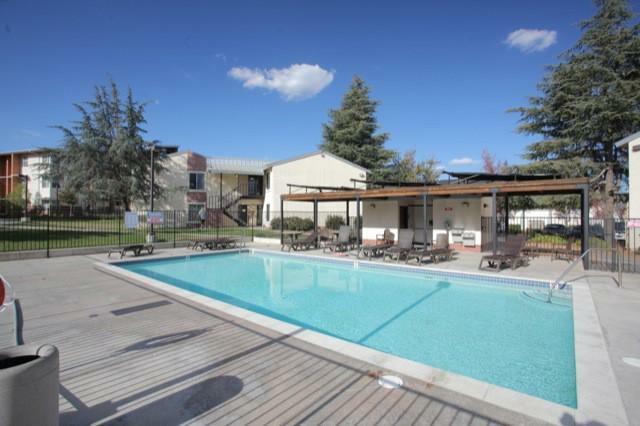 Old West is located adjacent to the South Campus pool, Mogen sand volleyball court, and Grace basketball court — so you're never far from a well-deserved recreational study break. 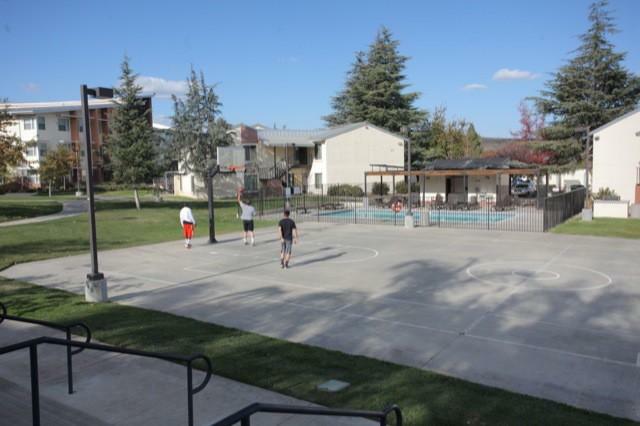 There are four halls in this complex: Afton, Conejo, Janss, and Rasmussen.